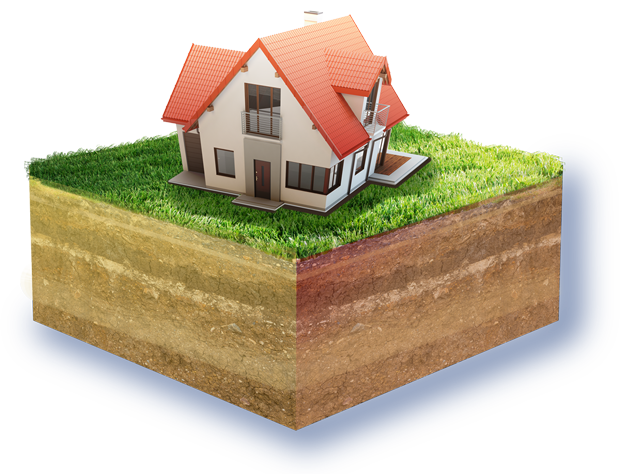 Deposits are important in your decision for selecting a company to do your foundation repair. If a company is asking for more than 10% down, DON’T DO IT. Always make sure the deposit is refundable. At Basic Foundation Repair we take deposits to ensure that we fill our schedule with customers that are serious about having the foundation repaired. We use the deposit to hold your spot on our work schedule. However, we understand that life still happens. If you are unable to have the work done for any reason, let us know in a timely manner, and we will gladly refund your deposit. Warranties are the most important part of selecting a foundation repair company. There is always a possibility of future movement because of the clay soil and large variances in moisture here inTexas. If this happens you want to know that the company that you selected will be available to show up promptly and take care of any issues that you may have. At Basic Foundation Repair we provide you with a list of customers you can call and ask about the quality of the work that was done. Some of the references have had no issues, some have had warranty work done and others have had problems. The reason we include all is so you can see our integrity in taking care of our customers. Anybody can be a good contractor when nothing goes wrong. It takes a company with true integrity to be a great contractor even when things are not always right. 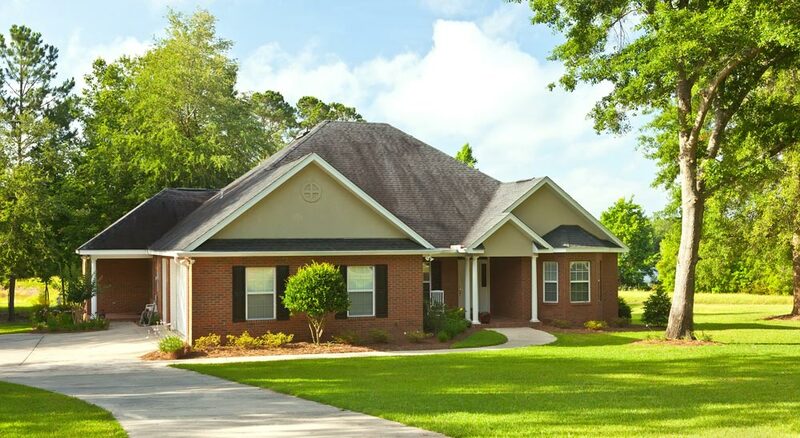 At Basic Foundation Repair we only do foundation repair! Our goal is to stabilize your most valuable possession. We are not going to promote sales for windows, doors or anything else. We take pride in what we do, FOUNDATION REPAIR. We have been providing only one service from the moment we opened our doors. The people that work here do foundation repair day in and day out so you can rest assured that your foundation issues are our number one priority. It is important to choose a foundation repair company that is local. Without a local office you will have to depend entirely on telephone communication. We have seen on many occasions that customers have a difficult time getting in contact with companies from out of town that they chose to do business with. Basic Foundation Repair is located at 2012 Avenue J in Lubbock and 1508 W Montgomery Ave in Midland. You are welcome to come by the office and sit down with us and discuss any questions you might have. The coffee is always on so feel free to come introduce yourself to the real backbone of the company, which is the wonderful women we have in the office. All the work we do, the piers we put in, the polyurethane foam injections, are owned and warrantied by Basic Foundation Repair. If you are ever asked to write a check to a third party company they do not own the products that they are selling, therefore, the company you are doing business with does not control the warranties for the products that are being purchased. At Basic Foundation Repair you will never be asked to write a check to a third party because we own the product and services that we sell. We are assuming responsibility for our work and are committed to maintaining your continued satisfaction. It is extremely important to have as much information as possible when choosing a foundation repair company, so do not hesitate to contact us at the office with any questions you may have.